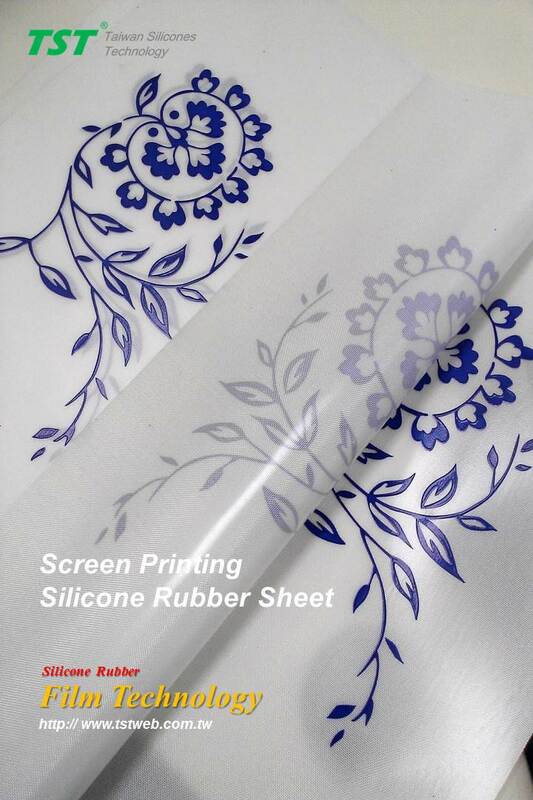 Home > Product Line > Silicone Rubber Sheet & Film > Screen Painting S.R.S. 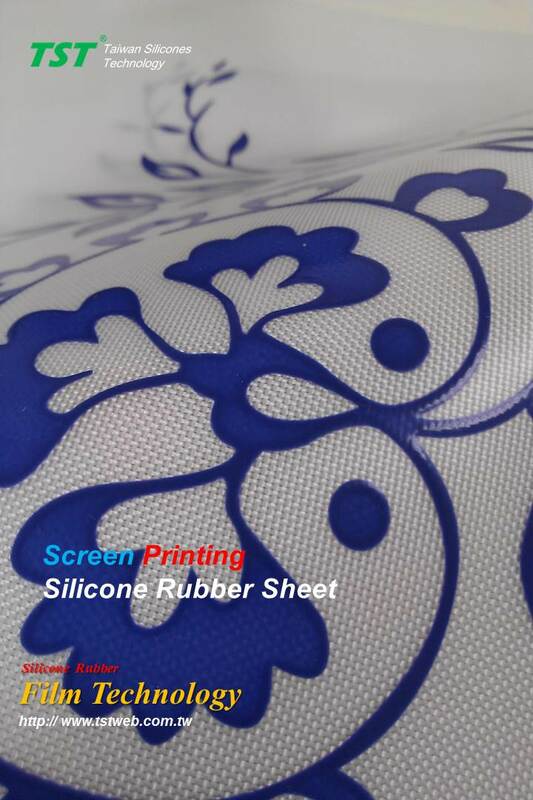 Screen printing is common seen in silicone industry. 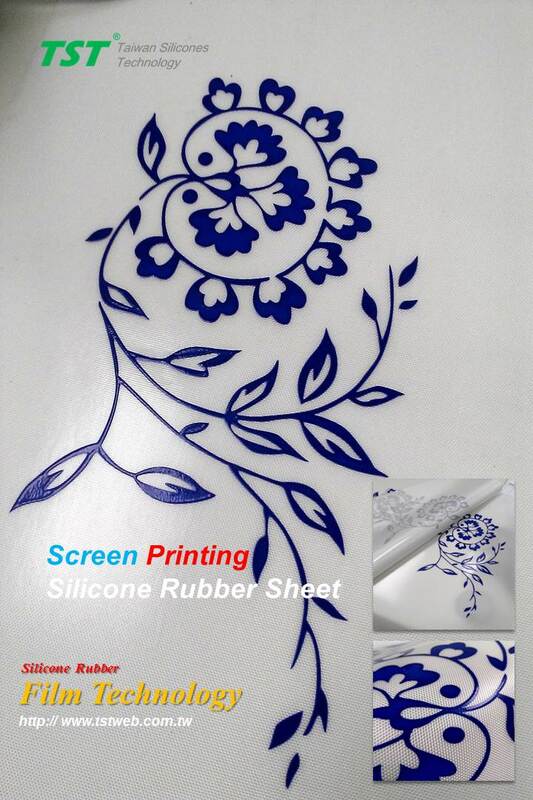 But high quality screen printing is rarely found.